Have you ever cooked a perfect turkey? 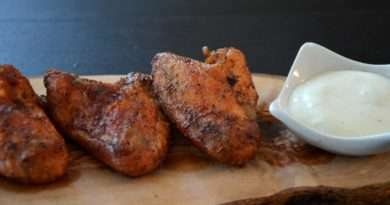 Were the breasts moist and tender and the leg completely cooked? Chances are, not always. Why is it so hard to get the dark meat cooked perfectly without overcooking the white meat? 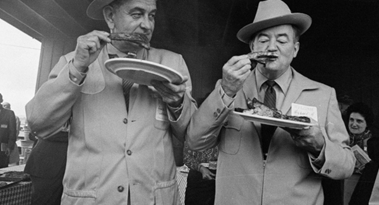 The reason is that a turkey is actually two distinctly different kinds of meat. The breast meat is very different from the leg, thigh and wing meat. This can create a real challenge when it comes to cooking the perfect bird. First of all, for the sake of safety, the USDA recommends that a turkey must be cooked to a minimum of 165 degrees F. (75 degrees C.). Of course, this can leave the meat a little dry and many people choose a lower temperature. If you do, don’t say I told you to. The risk is entirely yours. To ideally cook a turkey, regardless of the method or recipe you use, you want to get the dark meat parts cooked about 20 degrees F. more than the white meat parts. Of course telling your smoker, grill or oven to take it easy of the breast meat and concentrate on the legs is easier said than done. So how do you do it? There are a couple of methods. The best one, in my opinion, is to start out by keeping the breast section cooler than the rest of the bird. You can do this by placing an ice pack on the breasts while the bird is thawing or for about 30 minutes before you start cooking. 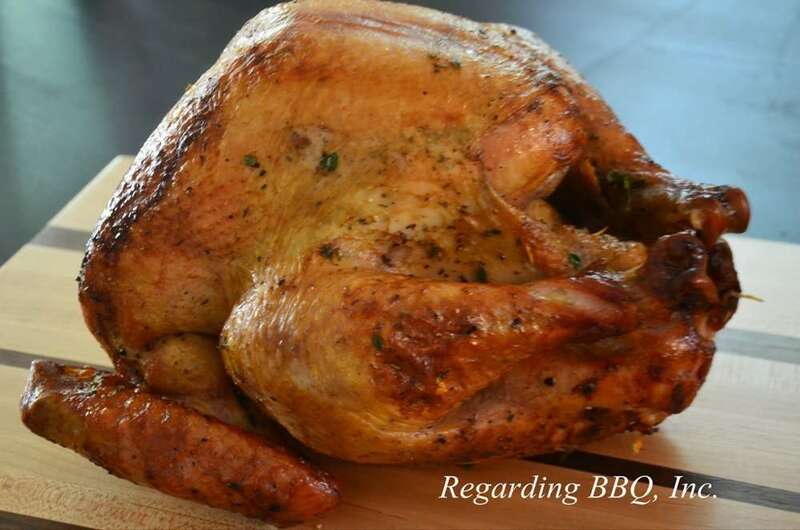 If you can thaw the bird to about 60 degrees F while keeping the breast about 40 degrees F then you have already built in the temperature difference. Add about 15 to 30 minutes to the cooking time, but everything else will go normally. 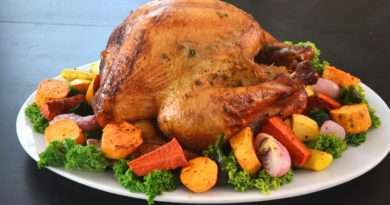 There is another method that is a Portuguese recipe that calls for placing your stuffing, not in the body of the bird, but in-between the skin and the breast meat. This insulates the breast and slows down the cooking. You still get the added flavor of the stuffing, but you also allow the dark meat to cook a little faster. One thing to remember is to take out the stuffing the second the bird is done. The hot stuffing will continue cooking the meat and cause the breast to overcook. One last thing to consider is basting. 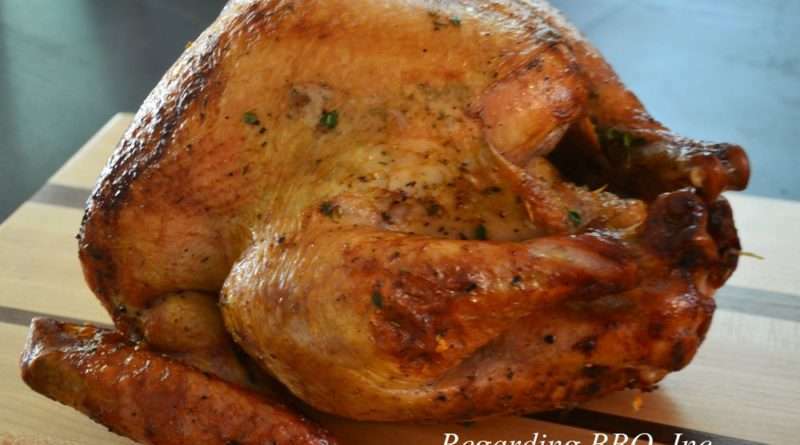 Many people like to baste their turkey with hot juices right from the roasting or drip pan. 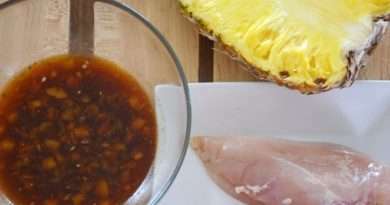 By pouring this very hot liquid over the breast, you are causing it to cook faster. Remember to baste legs and wings with the hot liquid right from the pan, but let the juices cool down before you use them to baste the breast. This will help maintain some moisture, add flavor and keep your turkey cooking correctly.